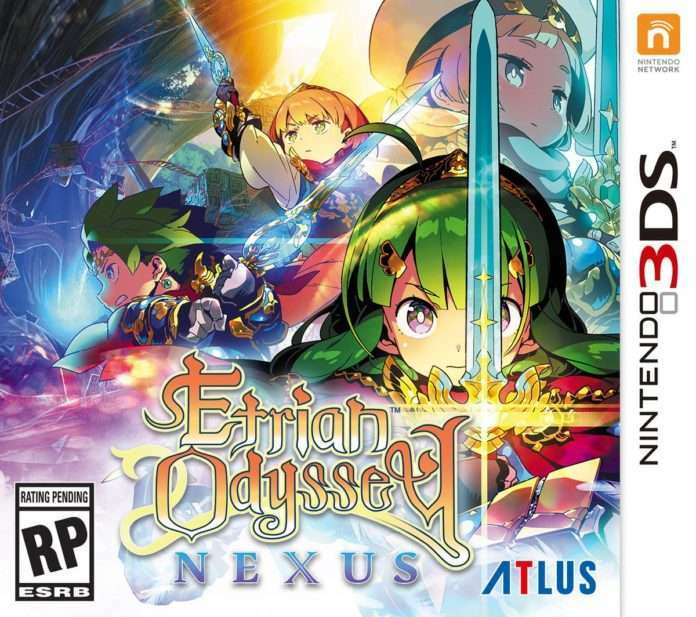 Atlus USA has announced that the last and latest entry in the Etrian Odyssey series for the Nintendo 3DS will be released as Etrian Odyssey Nexus in the West on February 5, 2019. 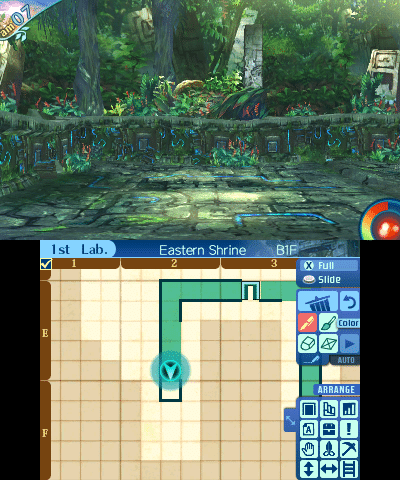 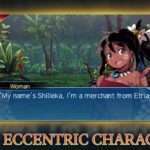 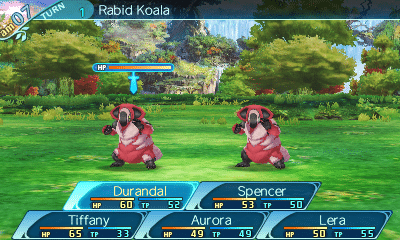 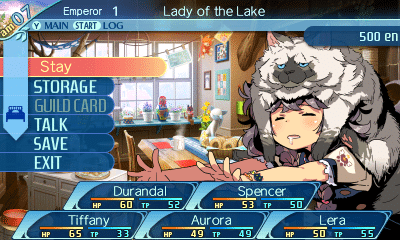 The game was released as “Etrian Odyssey X” in Japan on August 2, 2018. 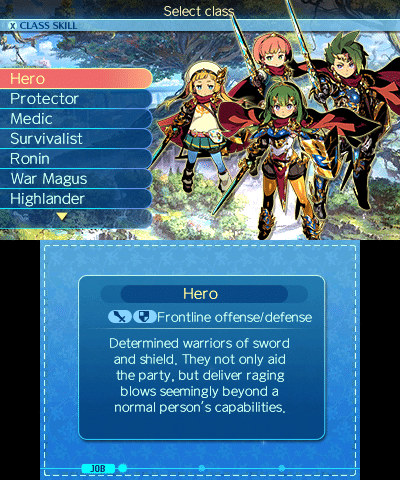 It features a culmination and gathering of series elements, along with the new “Hero” class. 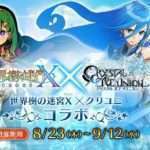 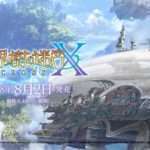 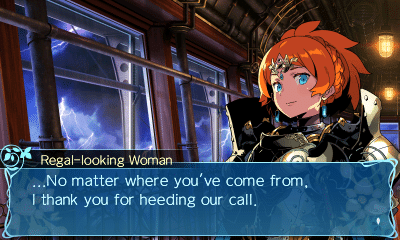 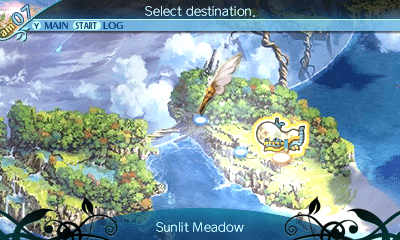 RVINE, Calif. – August 15, 2018 – Adventurers from far and wide, prepare for the odyssey of a lifetime in Etrian Odyssey Nexus, the final Nintendo 3DS™ installment of the Etrian Odyssey series. 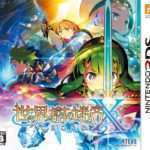 Pre-orders are available now (MSRP: $39.99) on the Etrian Odyssey Nexus teaser site! 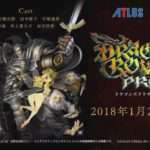 The official website for the game is available here.